in one, fully integrated, Professional Services Automation solution. Saves time as users track time. Track time from PCs, Smartphones, Tablets, and Outlook. 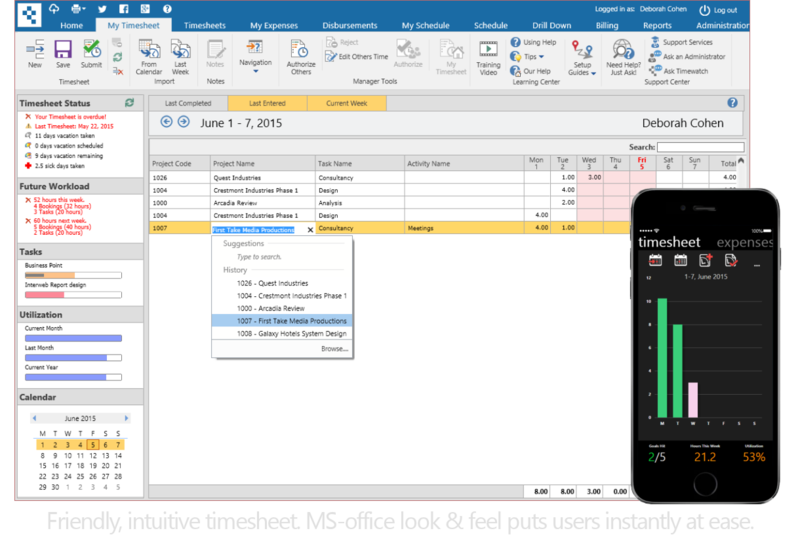 Timewatch® timesheet solutions let your users track time in whatever way they prefer: from a PC, Mac, phone, tablet and even from within Outlook! Timesheet entry is so intuitive and easy to learn, no training is required. With time-saving features such as instant search, import from calendar, and post appointments & emails from Outlook, our timesheets typically save employees between one and three hours per week. It pays for itself in minutes. Easy manager approval and alerts save administrators even more time. And the perfect endorsement: our systems are so good, even our competitors use them! Find and schedule the right resource(s) in seconds. 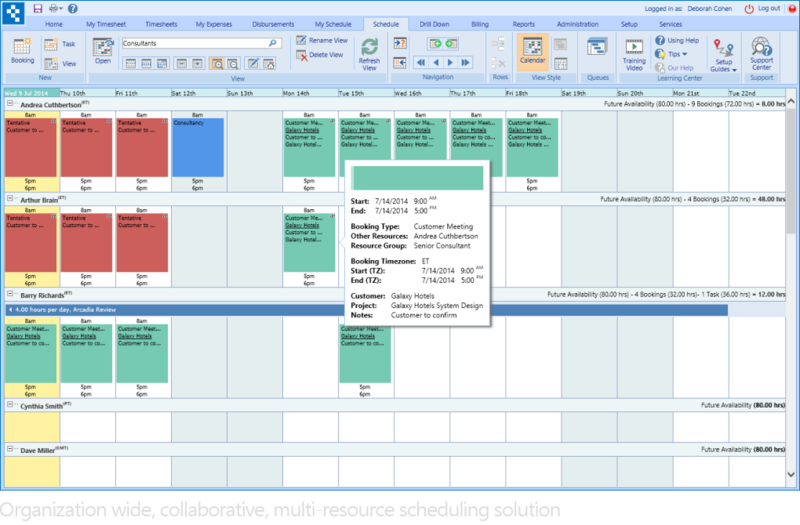 Customers tell us their key resource scheduling requirements are to make scheduling easier, to help choose the ‘best’ resource for a task, optimize the use of their valuable resources, and sync data to people’s mobile devices… and Time&Space® delivers on all counts. 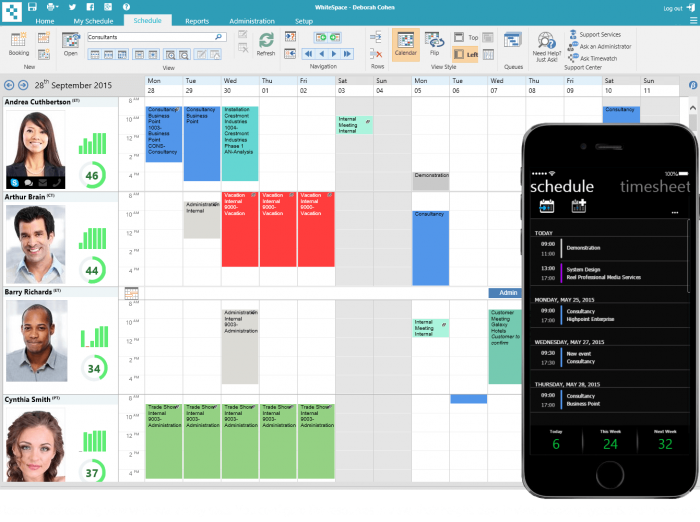 Time&Space® scheduling is highly configurable, with configurable views, color coding, booking types, rules, security and custom fields all user definable. 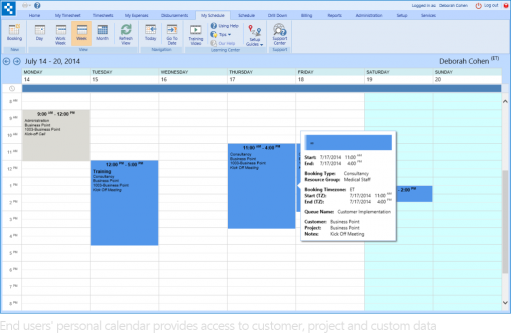 The system also supports customization and a wide range of optional scheduling modules including Office 365 / Exchange integration, our advanced ‘queues and templates’ module which manages scheduling of complex sequences and repetitive items. There is little point putting data into a system if you can’t get it out but you’d be amazed how many people tell us that their current system has poor or non-existent reporting. As a standard, all Timewatch® products include a library of standard reports, data views, export to Excel, PDF, and email functions. Also available are our unique drill down reporting tools, late timesheet email alerting, dashboards, and custom reporting options. The choice is yours. You can even start in the Cloud, and then move to On-Premise, or vice-versa. 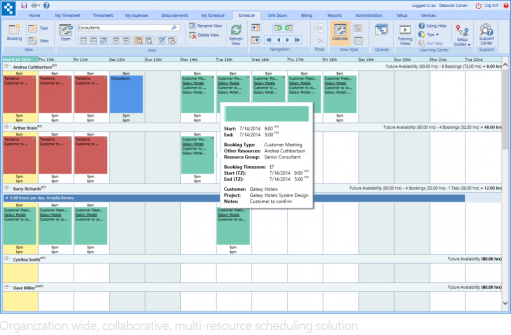 Time® is designed to be able to adapt as your needs change: upgrade to a more advanced edition, add more users, or move to Time®&Money to add costing and charging or upgrade to Time&Space to add scheduling. Sometimes you can only go so far with out-of-the-box features. 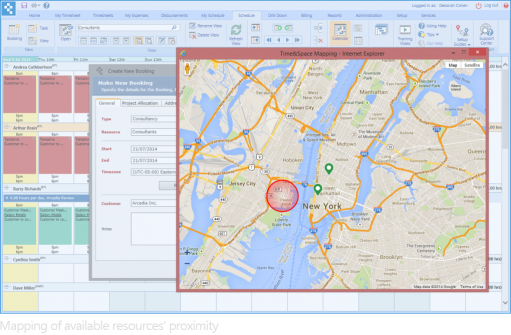 That’s where customizable features, APIs, and even customizable business logic and custom plugins help users find a perfect fit. All Timewatch® products include a host of self-learning tools to help customers to learn and implement our solutions themselves. We also provide services such as training, implementation, consultancy, and customization when required. All Timewatch® products include a free learning center with training videos, tips, and support center. We also provide professional training and implementation services, which we recommend for Pro and Enterprise systems due to their higher levels of configurability. All products include a free built-in support center and help desk system. Once you have decided on your preferred configuration and any additional professional services, we can usually get you up and running the same day. Can I try Pro or Enterprise? The Pro and Enterprise systems are highly configurable and require knowledge and experience to configure. A blind trial is not applicable. Instead, we work with you to learn exactly what you need and match your needs to a configuration you can experience in a test drive or demo. Can we install it on our servers? Yes! All systems are available in the Cloud or for installation on your own servers. Yes! You can start on one edition and then move to another or add or remove optional modules at any time. In this way you can grow your Timewatch system as your business grows. Yes! There are discounts for one-, two-, and three-year terms as well as volume discounts for the Enterprise range. There are often promotions available that you may be eligible for. Contact us for details. What’s the next step up? The next step up from OutlookTime® is Time®&Money. It is available with all the same time tracking features of OutlookTime®, with an advanced timesheet system, cost and charge rating systems, expenses entry, and optional billing. The next step up from OutlookTime® is Time®&Money. It is available with all the same time tracking features of OutlookTime®, with an advanced timesheet system, cost and charge rating systems to value time, expenses entry and optional billing. Our relationship with our customers is one of a partnership. If you have questions, please ask. We’ll be happy to help. Timewatch® solutions are available on-premises and as cloud solutions that start from as little as $10 per month per person depending configuration, size and term. For pricing for your organization, simply specify what you are looking for, or call us to discuss your requirements. Costing , Charging or Billing?